External Affairs is the division of FSW that is responsible for the college’s primary communications, marketing, community and government affairs initiatives. External Affairs is closely aligned with FSW’s Mission, which in part is to “serve as a leader for intellectual, economic and cultural awareness in the community. The External Affairs team consists of established professionals in the areas of community and governmental relations, communications and marketing, and corporate training. Dr. Robert R. (Bob) Jones joined FSW in 1991 and has served in several key executive level positions. 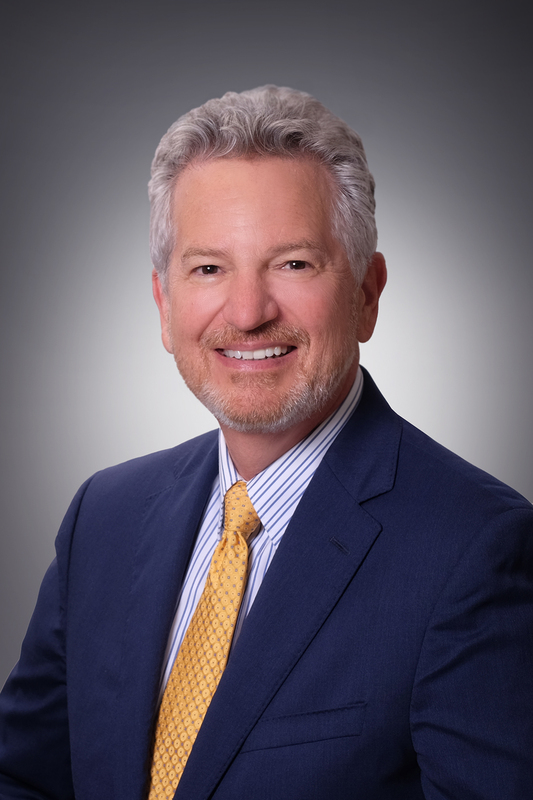 He joined the college as Vice President of Administration and Finance serving as the CFO for 15 years during the expansion from one to three campuses. He later served as Campus President in Fort Myers and Naples. In 2018 he created the division of External Affairs to complement the academic, student, and administrative function of the college under the direction of college president and CEO. 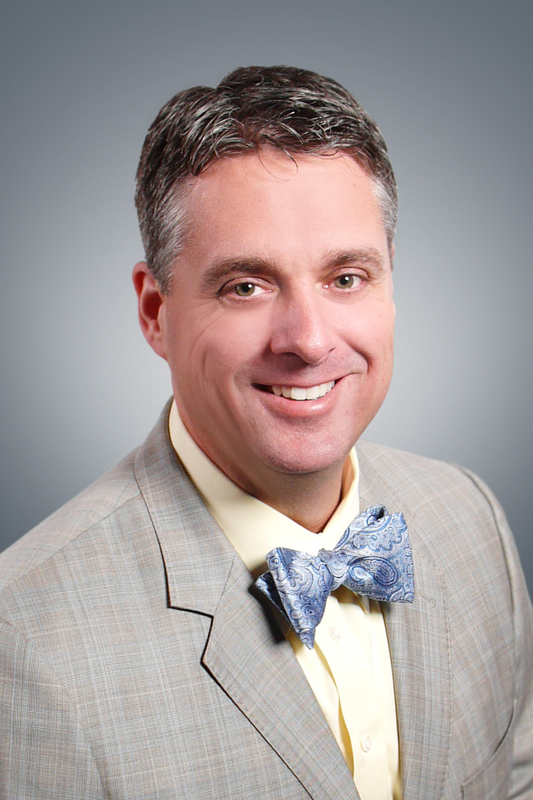 Having received a Bachelor of Arts degree in Economics followed by a M.B.A. in Management from the University of Texas, Dr. Jones went on to earn his Ed.D. in Higher Education Leadership from Nova Southeastern University. He was selected for and completed the Harvard Education Management Institute for new College Presidents. He is also active in the community, representing the college and volunteering his time and expertise for several worthy causes. 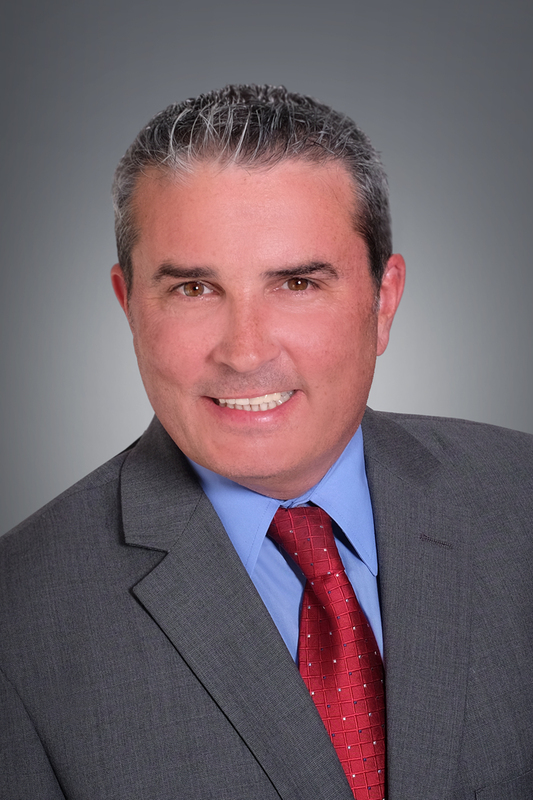 Presently he serves on the SW Florida Workforce Development Board, SW Florida Economic Development Alliance, Opportunity Naples, Horizon Council of Lee County, Moorings Park Institute, Inc., and the Suncoast Credit Union Supervisory Committee. Keith Callaghan is responsible for community outreach and economic development efforts for the college, with a focus on Charlotte County. 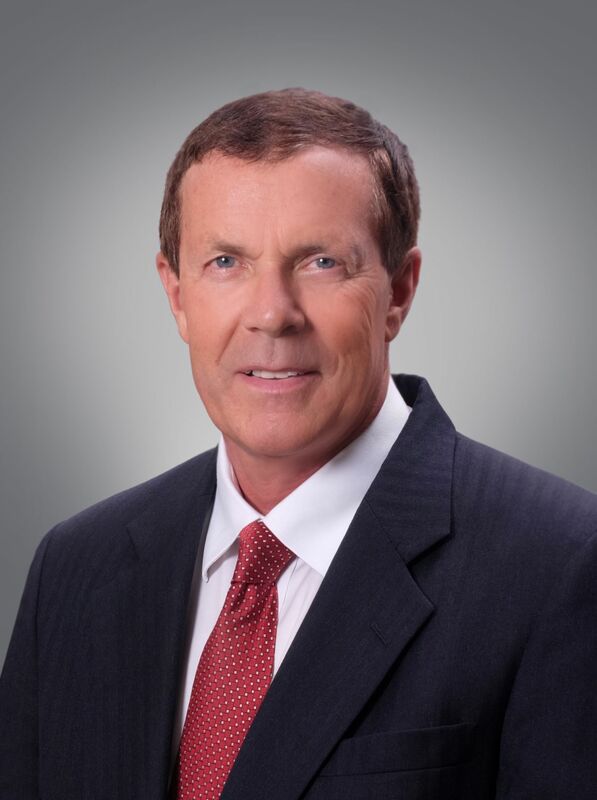 He is involved with many local charities and serves on the boards of the Fred Lang Foundation, Charlotte Behavioral Health Care, the Boys and Girls Club of Charlotte County, Crossroads Hope Academy, the Punta Gorda Chamber of Commerce and the Visual Arts Center Endowment Trust. He has served as a mentor in the Take Stock in Children program and volunteers for the Animal Welfare League, United Way and Leadership Charlotte (Charlotte County Chamber of Commerce). He also has served on the Charlotte County Community Health Improvement Partnership and School Health Advisory committees. Matthew Holliday is a governmental relations professional with over 15 years of experience in state and federal operations. He is the Director of Governmental Relations for the college. Prior to that, he served in increasingly responsible positions within the Florida House of Representatives as a Legislative Aide in Jacksonville. He earned his Associate’s Degree from Edison Community College (now Florida SouthWestern State College) and his Bachelor’s degree from Florida State University. A veteran of the United States Air Force, he served in the Air Force Special Operations Command as a helicopter crew chief on the MH-53J Pave Low at Hurlburt Field in the Florida panhandle during four years of active duty service. While on active duty, he participated in Operation Joint Endeavor in support of operations in the former Yugoslavia, and numerous deployments in support of joint service training and special operations. His active duty service was followed by two years in the USAF Reserves on the MH-60 Pave Hawk helicopter in a search and rescue capacity at Patrick AFB near Cape Canaveral. He serves as an advisor for FSW’s Troops and Students Connect (TaSC) club for student-veterans. Since 2010 Adrian Kerr has been the Director of Corporate Training at FSW State College. He is responsible for the strategic long-term vision, planning and operation of the college’s Corporate Training Department which provides a host of educational training services to businesses in the region. He acts as the FSW Fiscal Agent for SW Florida and has been successful in assisting local businesses obtain over $13M in Quick Response Training (QRT) grants to train new hires as their businesses expand. This funding has helped to train over 7,000 new hires. In addition, he assists businesses with Incumbent Worker Training (IWT) grants for training existing employees. He has developed over 50, one-day or half-day training classes which are highly customized to the needs of the business.